Ripencil: "Competition" of Canadian Carriers = Boring! 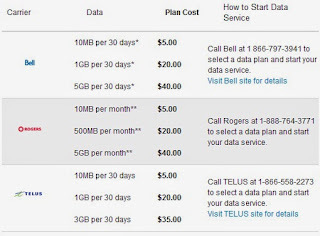 My mom called me recently to let me know about a "99$ a month cable/internet/phone deal" from Bell which is an almost exact copy of what Rogers was offering at the time. Where do they take these monthly fees? 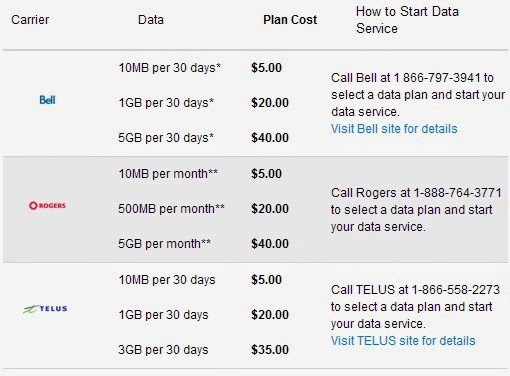 Most importantly, why would I choose Rogers over Bell or vice versa? The entertainment providers have grown stale in terms of offering - it's time for them to stop copying each other and truly compete for clients. If they don't, another company will rise up to the challenge and steal the show.